Dental lumineers can allow a person to have a whiter, more uniform smile. Dental lumineers are made out of a patented type of porcelain that is considered quite strong. Lumineers® is a brand of veneers used in cosmetic dentistry. Understanding Lumineers® requires taking a look at veneers first. Veneers are a type of tooth covering that is bonded to a person's teeth to improve his smile. 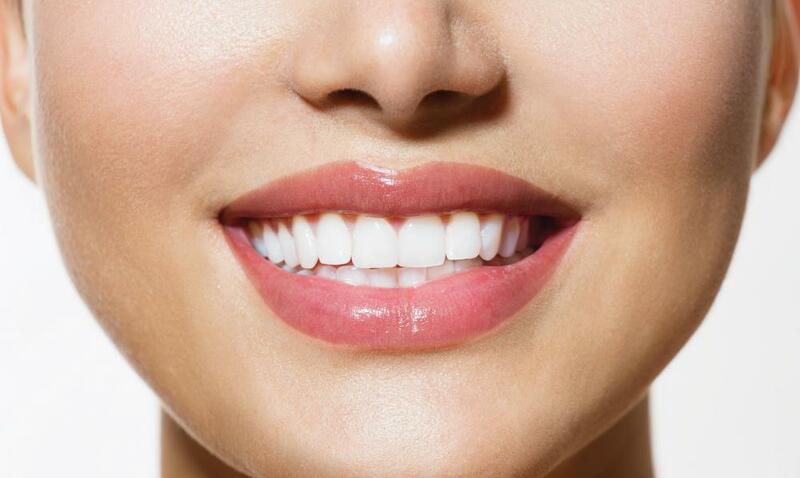 For example, veneers can be used to cover discolored, misshapen, overly small, overly large, crooked, or damaged teeth, allowing a person to have a whiter, more uniform smile. The Lumineers® brand of veneers is made by the Den-Mat Corporation. They are made out of a patented type of porcelain called Cerinate®, which is considered very strong. Because of its strength, it can be altered to become a very thin material. In fact, this brand of veneers may be as thin as .2 mm (.007 inches). Often, discussions of Lumineers® include a comparison to other types of veneers, which are referred to as traditional porcelain veneers. Generally, these types of veneers are at least about .5 mm (.01 inches) thick. As such, they may be considered a more difficult option in cosmetic dentistry. For example, with traditional veneers, it may be necessary to drill a person's teeth in order to fit the veneers without making the altered teeth appear too bulky or strange looking; this is because the veneers are so thick. With Lumineers®, however, the veneers are much thinner and may not require any drilling at all; they are designed to fit without grinding away the tooth surface. Lumineers® veneers are often marketed as painless cosmetic dentistry. Since there's often no need to grind or drill a person's teeth down in order to apply them, there may be no need for an anesthetic or numbing needle. For many people, this means a painless cosmetic dentistry experience. Lumineers® may also offer other advantages over traditional veneers. According to its manufacturers, this brand of veneers resists micro-leaking and cracking to a greater degree than traditional veneers do. Unlike with traditional options, a patient does not need to wear temporary veneers while they are created. Additionally, they may cost less than traditional veneers but last just as long. 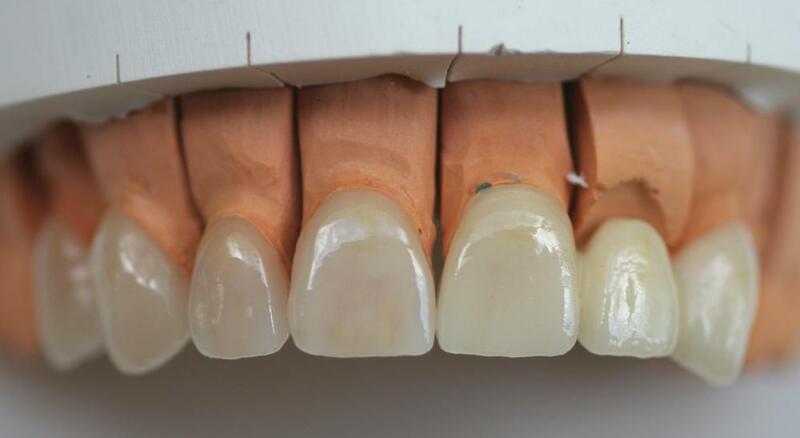 It is worth noting that these veneers do not always provide for a no-drilling, no-reduction experience. This depends on the unique needs of the dental patient and the condition of his teeth. In some cases, reduction may be necessary, even with this brand of veneers. What is Family Cosmetic Dentistry?